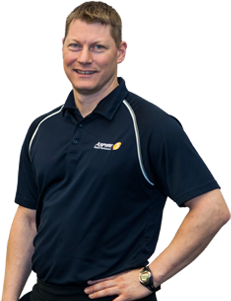 As a recognized leader in health and athletic performance enhancement, Shane pushes the boundaries of conventional training. 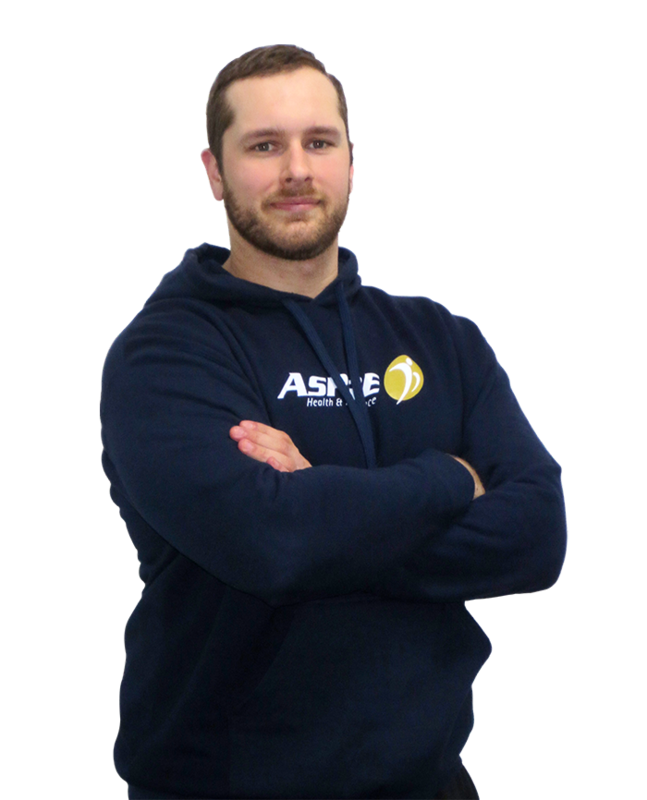 He has studied the philosophies of many of the world’s best strength coaches, some of which he has worked with, and has created a style of training that enables him to get the best results from all of his clients. 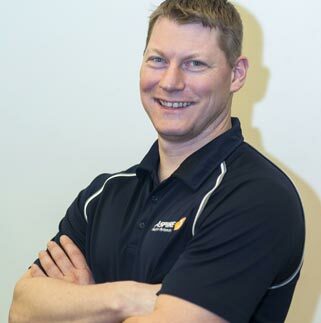 His roots are grounded in proven sport science techniques and he combines this with the most up to date research and tomorrow’s emerging coaching ideas. 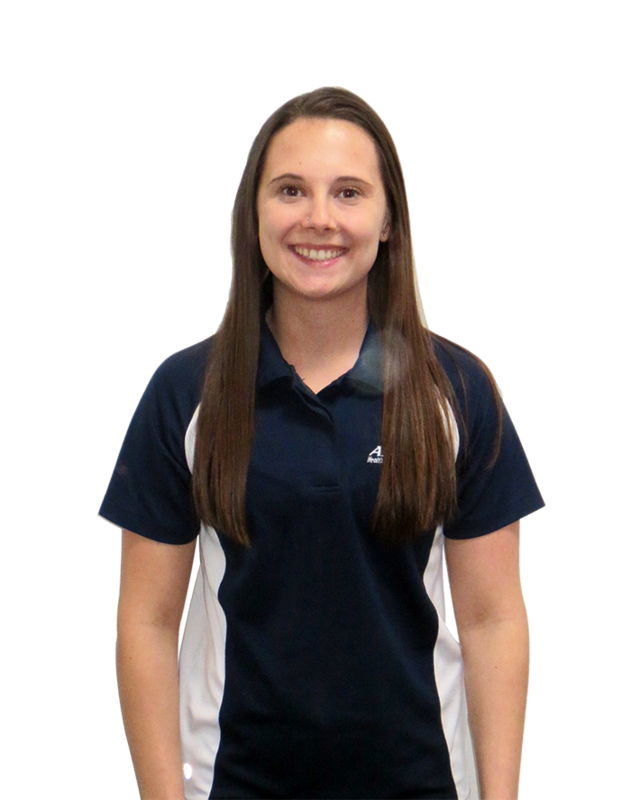 Shane’s specialty is in working with speed and power sports including hockey, football, soccer and basketball. 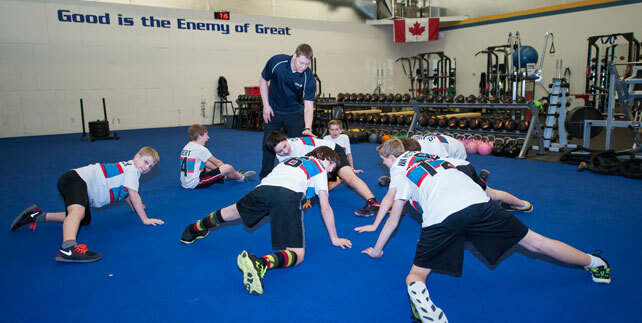 His extensive experience in the coaching field has been highlighted by stops at 2 National Sports Institutes (Canada and Malaysia) as well as being a testing specialist for the Calgary Flames and Hockey Canada. 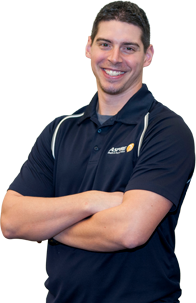 His clients include Olympians, NHL and pro hockey players, junior athletes from all sports, and active lifestyle clients. 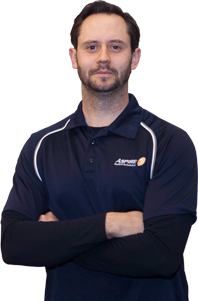 Shane uses his vast knowledge of exercise physiology to create training programs that will meet the specific needs of all clients. His Graduate Degree in exercise physiology has given him the ability to understand the interaction of all the body’s systems to produce harmonized health. 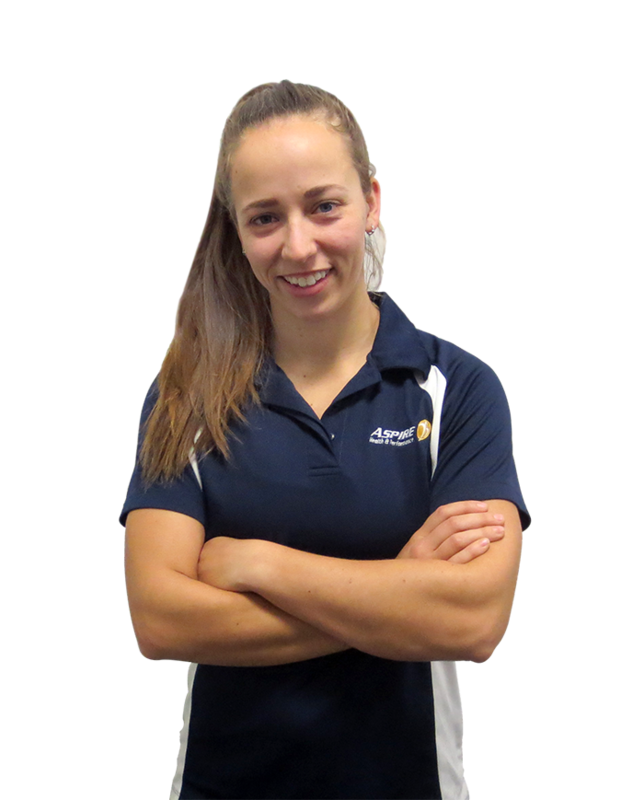 Whether your goal is to improve overall heath, increase your energy levels or lose a few pounds, Shane will have the answer for you.